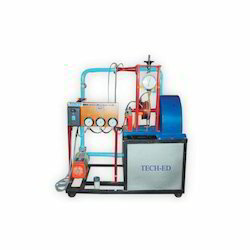 We are a leading Manufacturer of finned tube heat exchanger apparatus, reynolds apparatus (ms tanks), impact of jet on vanes apparatus, single stage centrifugal pump test rig, francis turbine test rig and combined venturi & orifice meter test rig from Bengaluru, India. Specimen Tube : 35 mm OD, 32 mm ID, 500mm long Fin : 500 mm long, 20 width, 06 nos. We cater finned tube heat exchangers which are designed as per the international standards and requirements of the clients. 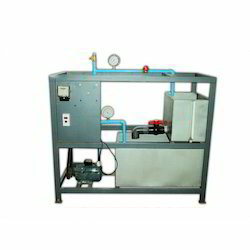 These exchangers can be employed for cooling or heating of air or other gases which flow in a duct or cooling of water and other liquids using air. 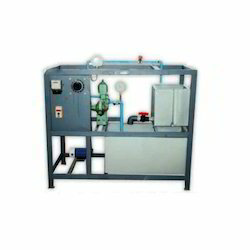 We are offering Reynolds Apparatus (MS Tanks) to our clients. 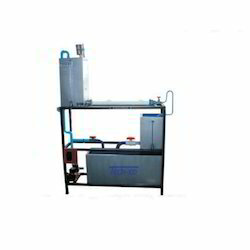 Vane Tank 300 x 300 x 300 mm, SS304 or MS with FRP coat. 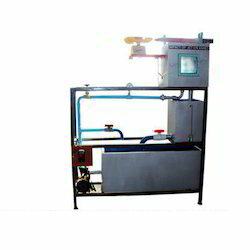 We are offering Impact Of Jet On Vanes Apparatus to our clients. 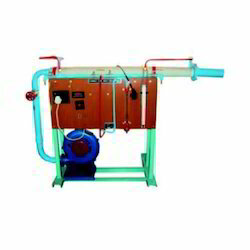 We are offering Single Stage Centrifugal Pump Test Rig to our clients. 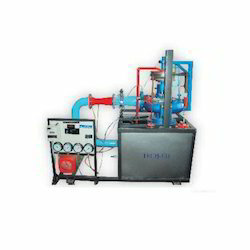 We are offering Francis Turbine Test Rig to our clients. 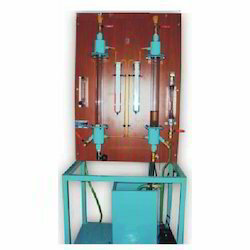 We are offering Venturimeter Calibration Test Rig to our clients. 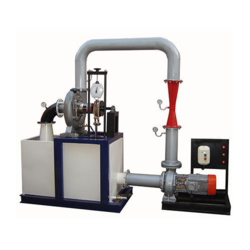 We are offering Pelton Wheel Turbine Test Rig to our clients. 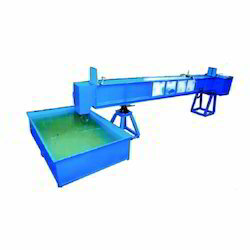 We are offering Kaplan Turbine Test Rig to our clients. 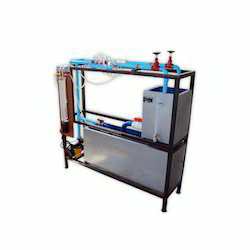 We are offering Reciprocating Pump Test Rig to our clients. 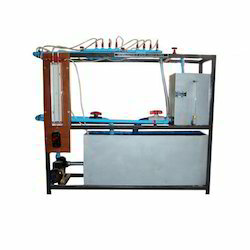 We are offering Friction Pipe Fittings Test Rig to our clients. 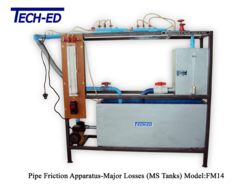 We are offering Friction in Pipes Apparatus to our clients. 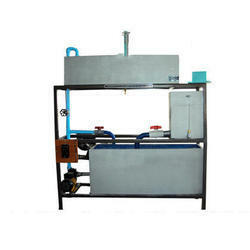 We are offering Fluidised Bed Apparatus to our clients. 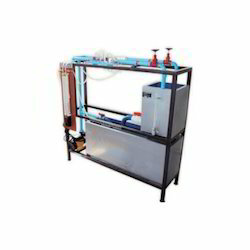 Looking for Fluid Mechanics Test Rig ?